We can divide Italian verbs in 3 big groups called “Coniugazioni” (conjugations). We can understand the conjugation of each verb, watching at his ending of the infinitive form. 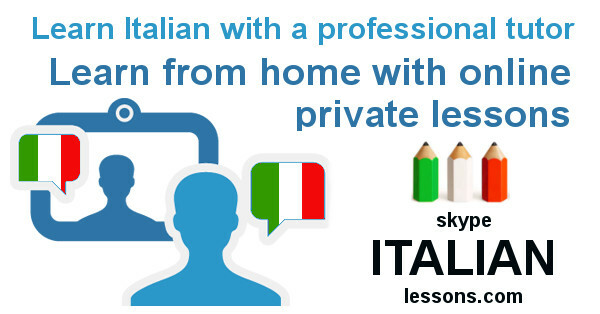 In this exercise you can practice Present tense formation of some Italian verbs of the 3rd group. Be careful: in this exercise you will find regular and irregular verbs. Write the right Present Tense form of the verb next to each sentence. Unique and functional learning! Thank You!